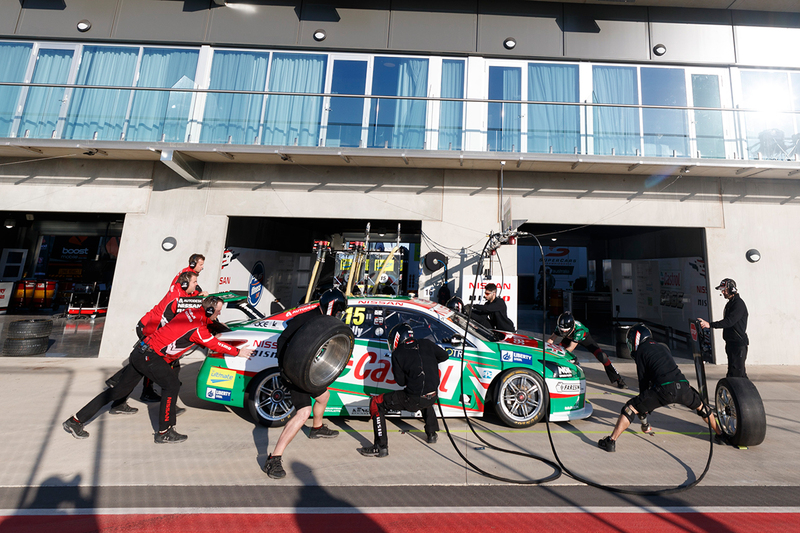 Supercars teams will not be permitted to undertake pitstop practice on the Sundays of events from mid-April. It has become standard for crews to complete a series of practice stops at the start of each day at the circuit, complementing work at their bases. From the WD-40 Phillip Island SuperSprint in April, they will not be able to do that on Sundays outside of on-track sessions. Supercars' Head of Motorsport Adrian Burgess described the measure as "two-fold" between fiscal and human resources. 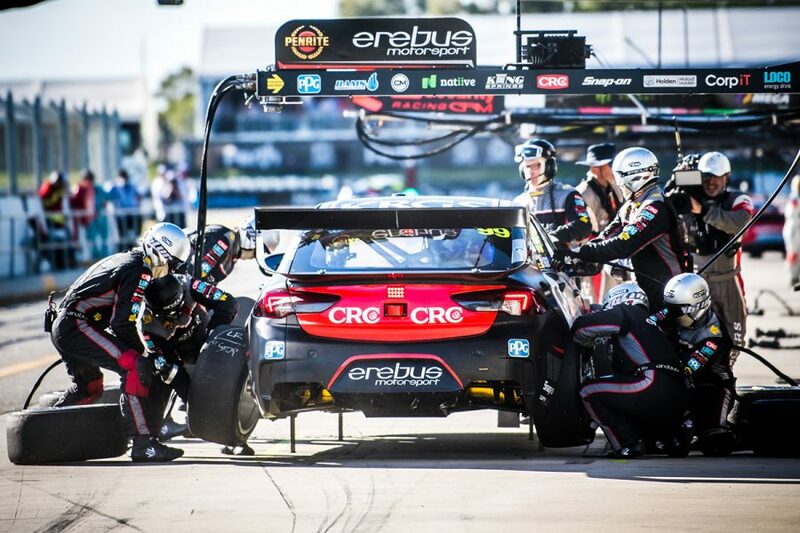 "Every time you do a pitstop, it costs money in gas and wear-and-tear on wheel guns," Burgess told Supercars.com. "We're trying to save on wear-and-tear of equipment but equally we're trying to help the teams spend more time away from the track than at the track. "If we can do something to help the teams and people get a proper rest and the right amount of time overnight away from the track, that's a consideration for us as well." Burgess says the mid-April introduction of the regulation, after the year's first three events, is largely to help 2019's new garage mates. The single-car Team 18 and Tekno Autosports are sharing a pitbay for the first time, having been paired with 23Red Racing and Triple Eight's third entry respectively last year. Team 18 is based in Melbourne while Tekno is in on the Gold Coast, limiting their chance to build a rapport between events. "There's a few different configurations in pitlane with teams working with other teams, mainly Charlie [Schwerkolt, Team 18 owner] working with Tekno," Burgess added. "Those relationships are new and clearly at the start of the year, pitstop practice for those guys is important because they don't get to practice together during the week away from the track. "That's why we allowed three events at the start of the year when you can do pitstop practice and then onwards on Sundays we'll stop it." Another new pitlane measure dictates where teams place the tyres they will be fitting during an imminent pitstop. Tyres for the fast-lane side of the car must be placed 'between the axle centre lines' on that side before going on, to avoid impeding other cars. The requirement does not apply at Bathurst or on the Gold Coast. "Last year we had a couple of occasions where under a Safety Car wheels were being hit by other cars and pushed into the fast lane," Burgess said. "We've mandated where those wheels can be placed, in order to try to better protect the mechanics and try to make the pitlane safer in those Safety Car situations. "It's always been left to the teams to manage and try to give their neighbours either side of them as much room as you can to safely operate. "Sometimes wheels were being placed in a position where it made it harder for the team either side to get in and out of its pitbay. "It stops the teams messing around with each other but equally it helps protect the mechanics that are out there in the pitlane."